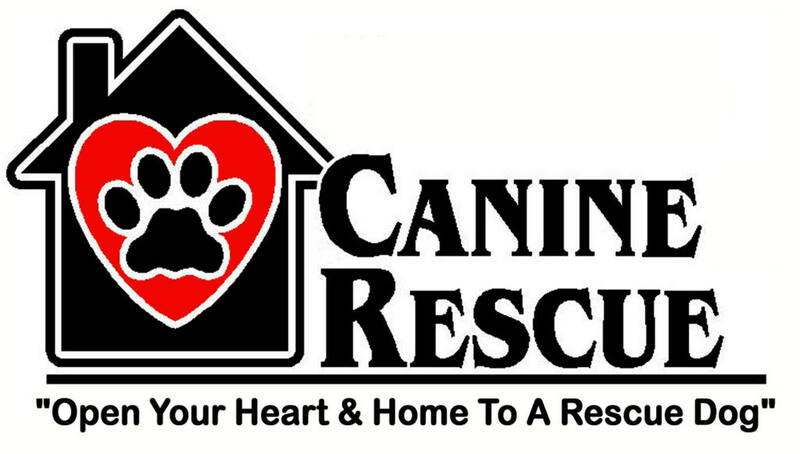 Canine Rescue is a 501(c)(3) non-profit corporation located in North Augusta, South Carolina. We have no employees and are staffed by 4 volunteers; 2 fulltime, 2 part-time. All puppies/dogs are fostered in 1 of 2 private foster homes. We must limit the number of puppy/dog(s) we can foster due to our limited resources. Our team consists of more than 50 years (combined) of "hands on" pet care and training; pre-adoption counseling and post adoption support. We sincerely want to share the opportunity for others to experience the profound lesson in forgiveness, share the gift of unconditional love, and witness first-hand how truly appreciative these dogs are just to be a part of your life. We are a NO KILL organization. 1. Show puppy/dog(s) by appointment only. 2. Ensure that all vet work is complete prior to adoption. Adult dogs are adopted fully vetted. Puppies are adopted up-to-date on vaccines and worming and spay/neuter is done when old enough for surgery. Adoption fees cover these expenses and are non-negotiable. 3. Adopt out-of-state when this is the best home for the puppy/dog(s). 4. Place the puppy/dog in the best possible home; regardless of location. 5. Rescue puppies and dogs from unwanted, abusive, or neglectful situations. Many are voluntary surrenders from breeders or private individuals. 1. Allow public adoptions. All adoptions are done from foster homes and based on applicant approval. 2. Share applicant information without applicant permission.